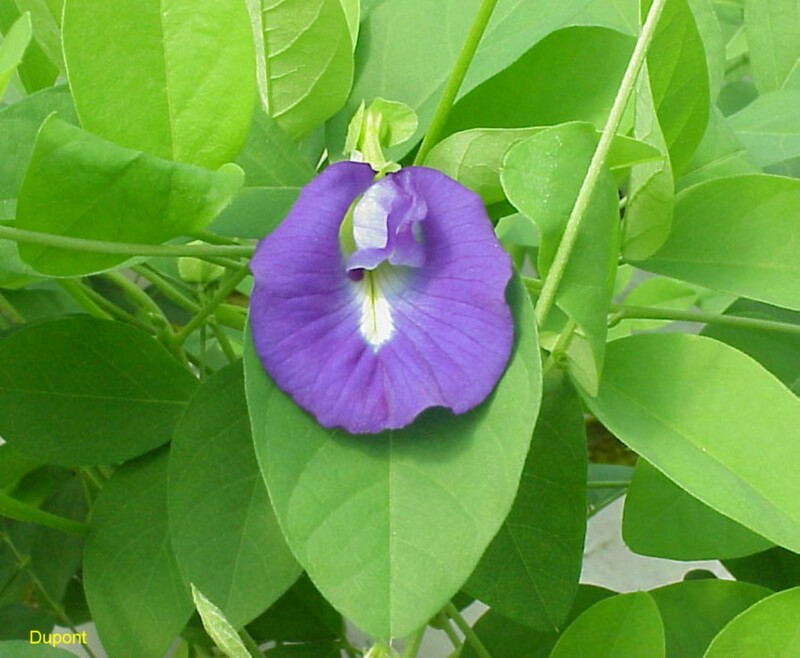 Comments: An annual, herbaceous vine that flowers is less than two months after the seeds are planted. Will grow as a long, slender vine unless pinched to make it more compact. Blooms well during the summer months. Provide a sunny, well drained site.